Epic World, Noise/Sound Design Sample from Best Service. 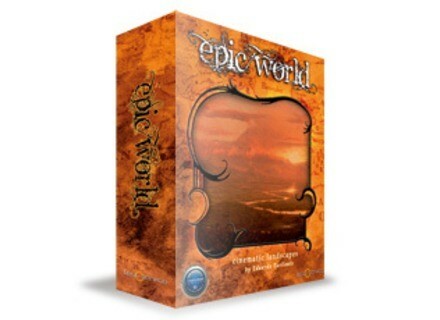 The free demoversion of Epic World – Cinematic Landscapes offers unrestricted access to 10 soundscapes by Eduardo Tarilonte. 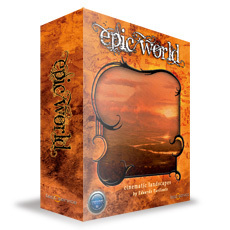 Epic World - Cinematic Landscapes is designed as a tool for composers and sound designers to create ambience for films, documentaries, video games, and new age music.